Capacity building has been designed to align with the needs of the SAIS 2 Innovation Fun projects funded under the three funding windows. SAIS will deliver three capacity building programmes together with world class experts for Innovation Fund grantees. This Capacity Building component aims to increase the SAIS 2 Innovation Fund grantees’ understanding of capturing their projects’ impact by creating an evidence base showcasing change in the local ecosystems. To facilitate the training, SAIS 2 collaborated with Loughborough University London, a top 10 UK university and home to some of the world’s leading researchers on design thinking, inclusive innovation and entrepreneurship ecosystems.The training will support the projects in producing short impact case studies over the duration of project implementation, covering pre-, during and post-project phases. The SAIS 2 Scaling Enterprises acceleration program will provide training for participants in investment readiness and in bespoke business development skills. The ultimate aim is to improve the participants' growth strategies as well as the ability to access new markets and funding opportunities. 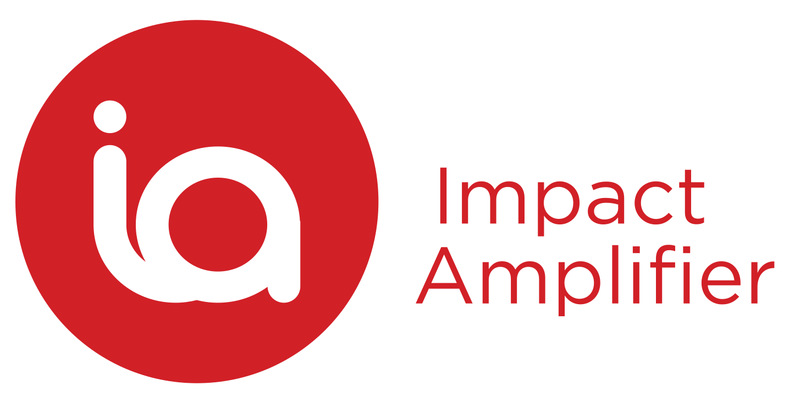 To provide this training, SAIS 2 has partnered with Impact Amplifier, whose mission is to accelerate the growth and capital provision of high impact, innovative enterprises and public /private funding institutions. The SAIS 2 Inclusive Innovation training provides the participants with an opportunity to discover and apply the fundamentals of designing and delivering impactful business solutions for socially or economically excluded consumers. For this training course, SAIS 2 is partnering with BoP Innovation Center, an independent foundation with nearly 10 years experience supporting startups and SMEs in 15 African countries. BoP Innovation Center will share inspirational stories, tips and concrete exercises to assist SAIS 2 funded projects to better cope with the challenges occurring when working in excluded and underdeveloped markets.